The Great Macau Sale – 8 Days. 4 Great Hotels. The mid-Autumn Macau sale is here ! So what are you waiting for ? Indulge !! Send in your query to query.cts@gmail.com. Limited availability. Hurry ! 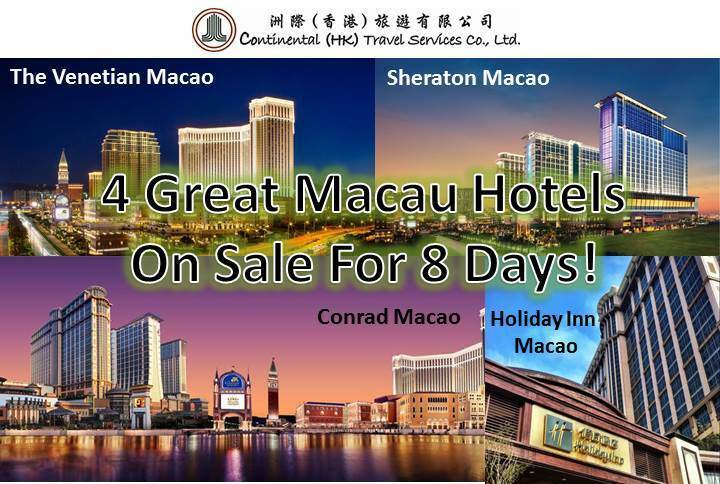 Macau Hotels Sale Extended Till 19 Sep 14 !